Designing classroom training, virtual learning, or eLearning for multiple audiences is becoming commonplace for many companies. While it can be energizing and exciting, there are many things to consider when attempting successful instructional design of global training. 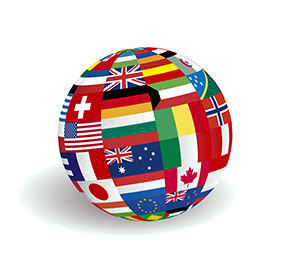 One of the first priorities is to have global representation in the instructional design and review stages. This input will help prevent rework and make sure all relevant interests are being considered. Aligning objectives across countries and cultures is an often overlooked step. In addition to varied cultures, there are often different business practices. Finding these out sooner rather than later is critical.